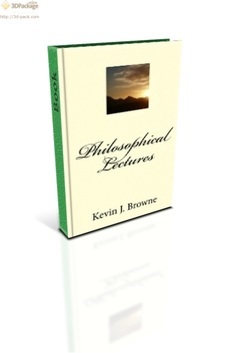 This book outlines the history of philosophy from Plato through Wittgenstein in an engaging style appropriate for the philosophical novice or any introductory philosophy course. It can be used as a companion to philosophical textbooks such as Ed. Miller's Questions That Matter. There is also a brief treatment of the major concepts in philosophy of religion and ethical theory including deontology and utilitarianism.